So Trump Picked Pence, What Does That Mean? Does Pence make Trump more rational, less vulgar, more consistent, less authoritarian, smarter, more conservative, moral, or prepared? Nope. The war on cops….the latest on Clinton and Trump. I joined the panel on Sunday Insight over the weekend on Today’s TMJ-4 in Milwaukee. You can watch the whole show here. 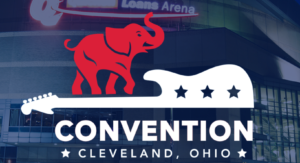 The effort to deny Democrat Donald Trump the Republican nomination for president continues. It most certainly remains a long shot, but it is not an impossibility. 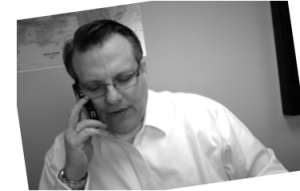 I spoke with one of the #FreeTheDelegate leaders here in Wisconsin, Dane County’s David Blaska. He’s an alternate delegate from the 2nd Congressional District and has long fought the good fight for conservatives from the heart of ultra-liberal Dane County. 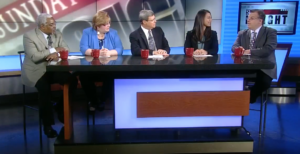 I was a panelist on Sunday Insight this week. The show was pre-empted by coverage of the Orlando terrorist attack. But you can still catch the show online, here. We talk about the GOP and Donald Trump, Hillary clinching the nomination and Aaron Rodgers giving up dairy. 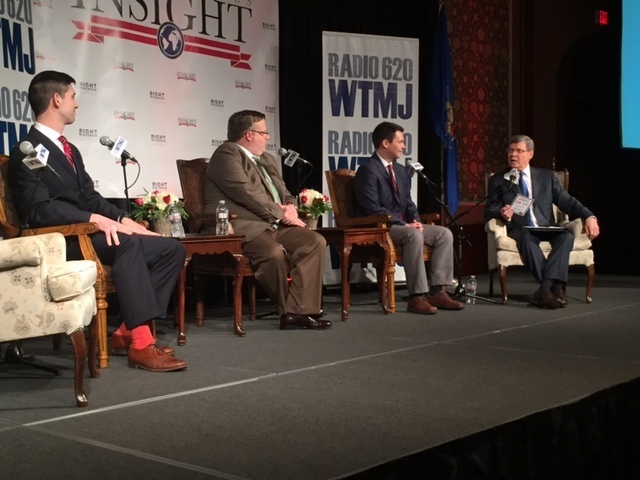 I joined Charlie Sykes, Mikel Holt, Michelle Litjens and Dan Adams on Today’s TMJ-4 in Milwaukee for Sunday Insight. 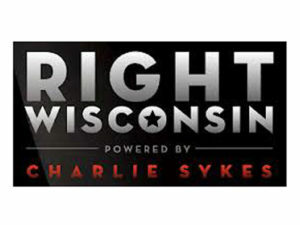 Edge Messaging President, Brian Fraley featured on Charlie Sykes’ Right Wisconsin Week in Review where they discuss the Paul Ryan-Donald Trump meeting, Sarah Palin’s endorsement of Paul Ryan challenger Paul Nehlen, UW Faculty “No Confidence” votes and the Under-Covered story of the week. 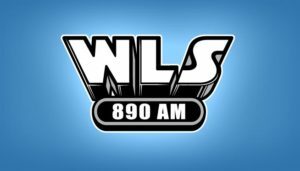 On WLS in Chicago this morning giving my take on the Trump Train and Sarah Palin’s threats toward House Speaker Paul Ryan. 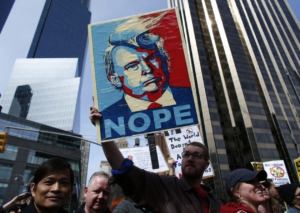 Brian Fraley, Scott Walker and Martha Laning: Trump as Nominee…Now What? Wisconsin Public Radio’s report on Trump’s ascension as the presumptive Republican nominee for President. 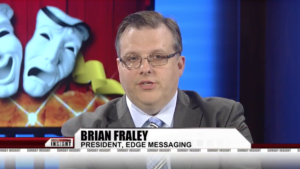 So they called Edge Messaging’s president for comment. 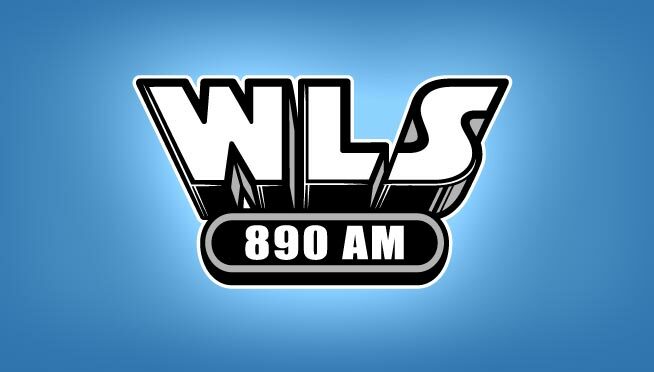 Brian Fraley, Scott Walker and Martha Laning answer: Trump as Nominee…Now What? A shorter version of the story is also available on their website. 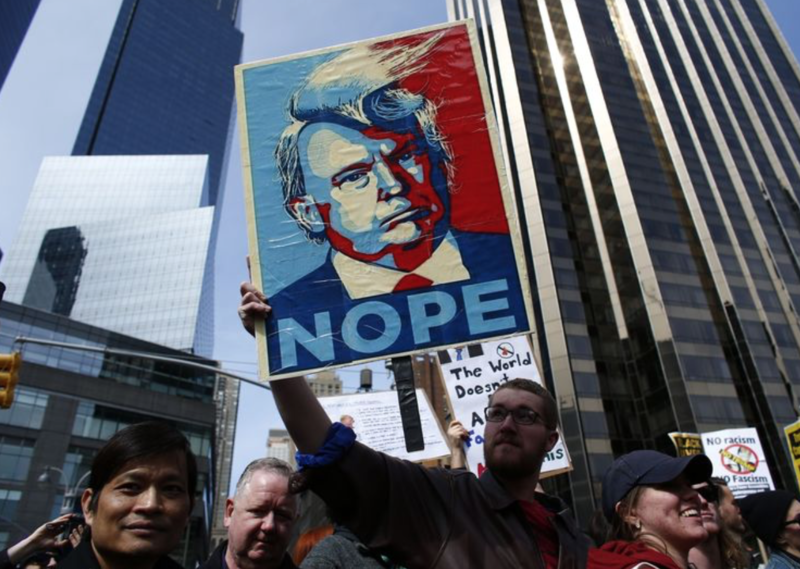 I talked with WNYC in New York about #NeverTrump in Wisconsin. Nope indeed. 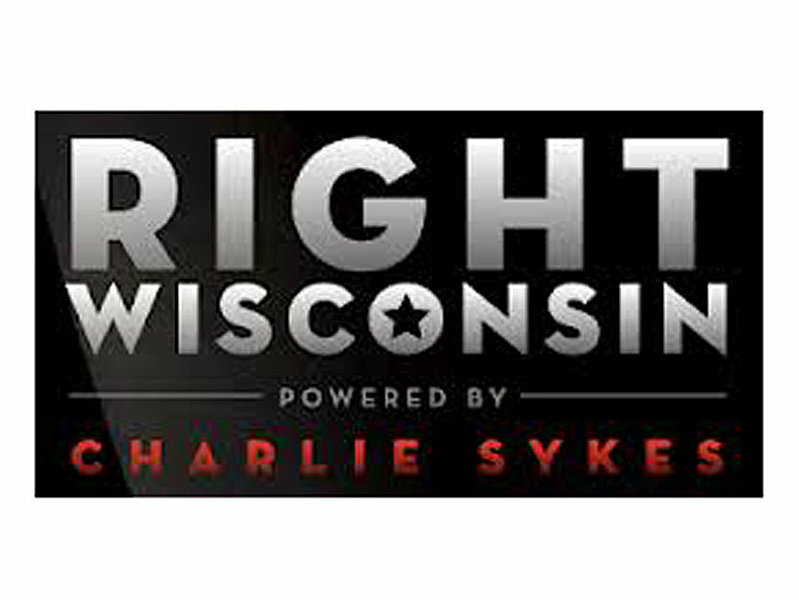 I joined The Pundit Panel with Charlie Sykes at Insight 2016 with Brian Sikma of Media Trackers and RightWisconsin Managing Editor Collin Roth discussing a wide array of topics from local elections to the presidential primary.